Unbelievable offers in September at Spinelli Nissan! 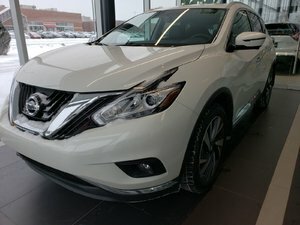 Get up to $4,000 rebate on selected 2018 Nissan Murano models today! We are open on Saturday! The Offer ends on October 1, 2018. Certain conditions apply, details at Spinelli Nissan. See our extensive inventory of new Nissan vehicles in Pointe-Claire. 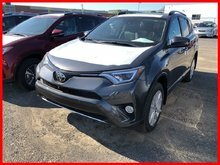 Contact us to know all current promotions and to get the best price for your exchange vehicle!Voyez notre vaste inventaire de véhicules Nissan neufs à Pointe-Claire. Cylinders : V-6 cyl - V6 cyl.